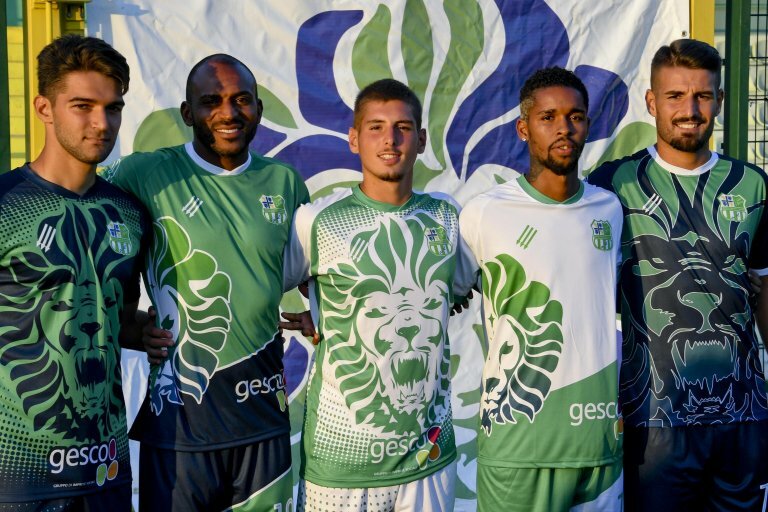 The multi-ethnic soccer team AfroNapoli is debuting this year in the Italian top amateur league. Its strength lies in diversity, the team's president says. Antonio Gargiulo, the president of Italian multi-ethnic soccer team AfroNapoli, says diversity is his team's strength and ''those who think that immigration is a problem are wrong''. The amateur team will play its fifth season in the top ''excellence'' league for amateurs, the best result ever obtained in Italy by a multi-ethnic team. ''The boys who arrive here in Naples, where the team plays in a field on the outskirts of the city, are a resource and not a burden. The campaign against migrants only serves those who administer us, starting with Interior Minister Matteo Salvini to hide the real problems of this country'', Gargiulo said, citing ''mafia and corruption''. Referring to the Italian coast guard ship Diciotti he said: "The stories I have been hearing over the past few days are the same experienced by dozens of kids who played for the team. Cages, torture and crossings during which many of them lost family and friends'', he added. Sport, and in particular soccer, ''improves their lives, although work remains the priority which sometimes forces them to leave the team to travel to other European countries'', said the president of AfroNapoli. However, he said, there are young immigrant players like Mustafà, who found a home in Naples, married a Neapolitan woman and had two children. ''This is worth more than a promotion", Gargiulo said. Yet his team, he said, with ''the strength of Africans, South Americans and Neapolitans can reach higher goals together''. ''I am dreaming about maybe making it to the D league'' and to ''play in a real stadium'', concluded Gargiulo.